I witnessed three and half hours of an exciting and amazing concert! Something unique that I know it would be one of a kind in my concerts book!!! 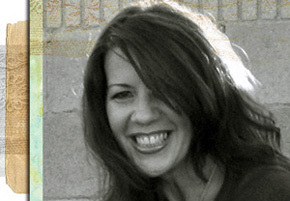 I love music and I have been lucky to have seen many of my favorite bands and artists during my life! Not all of them, but still many that I would love to see. 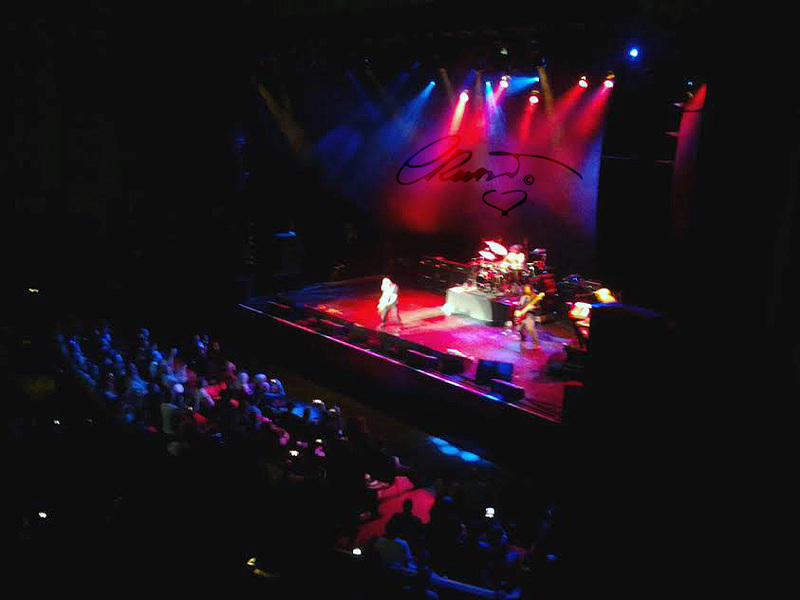 I went to concerts whenever I could and I have unforgettable memories. 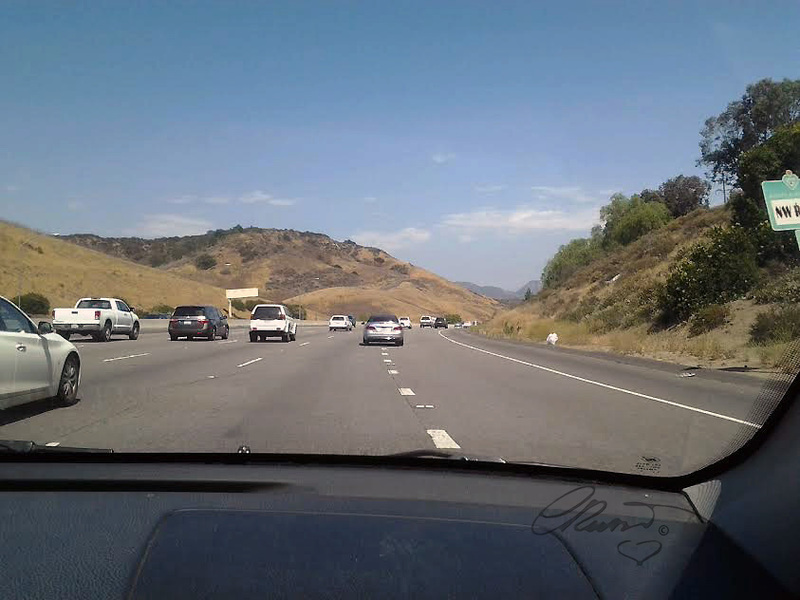 Our day started yesterday at 3.30pm, we headed over to the PCH (Pacific Coast Highway) going to Los Angeles. The weather was just perfect a little overcast on the coastline. We had a wonderful ocean view while travelling. 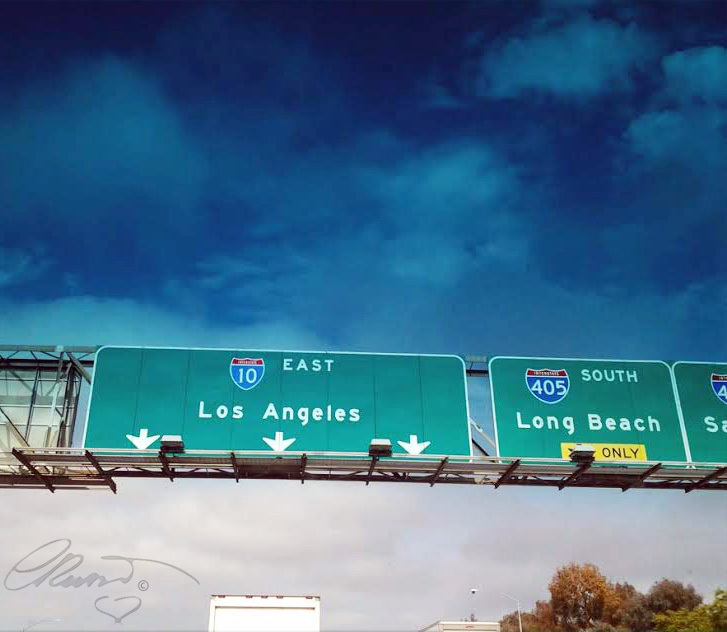 We arrived in Los Angeles! 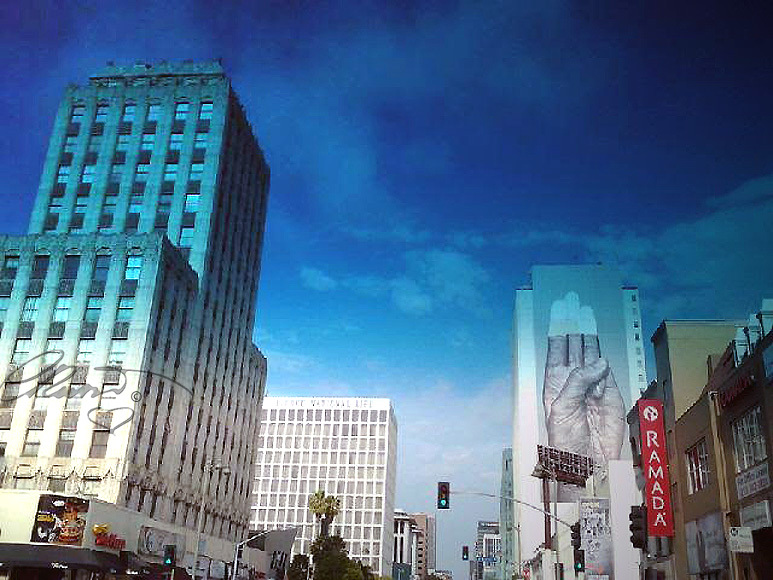 Getting closer to the Wiltern Theatre , getting very exciting! 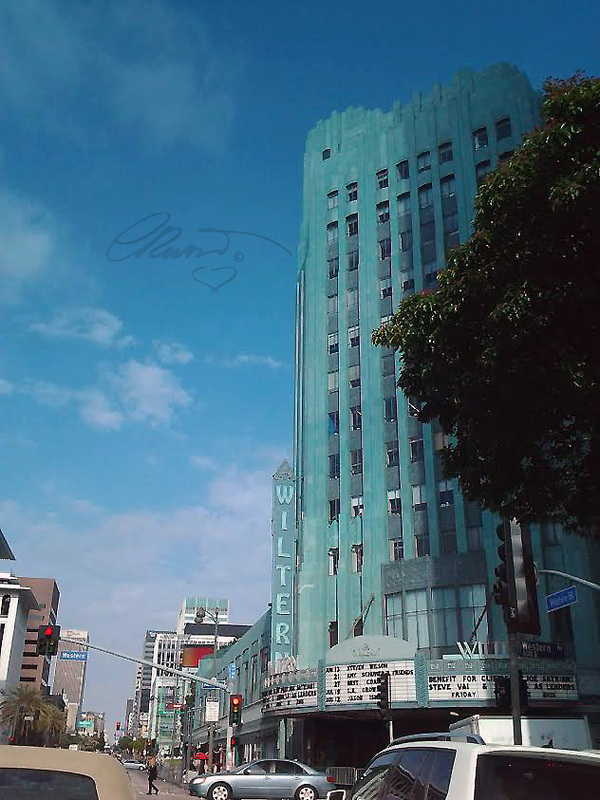 This is the Pellissier Building and adjoining Wiltern Theatre a beautiful 1930 Art Deco architecture considered one of the finest examples in United States. It was a wonderful experience for me as Artist to see the beauty of this historical theatre. This Concert was not just a concert, it was also an amazing place. The more I looked around the more I felt I was back in time. I was imagining how many shows have been hosted in such great place. The ceiling is amazing and decorated with dramatic Art Deco elements. The walls inside the Theatre featured shapes of flowers artistically painted! 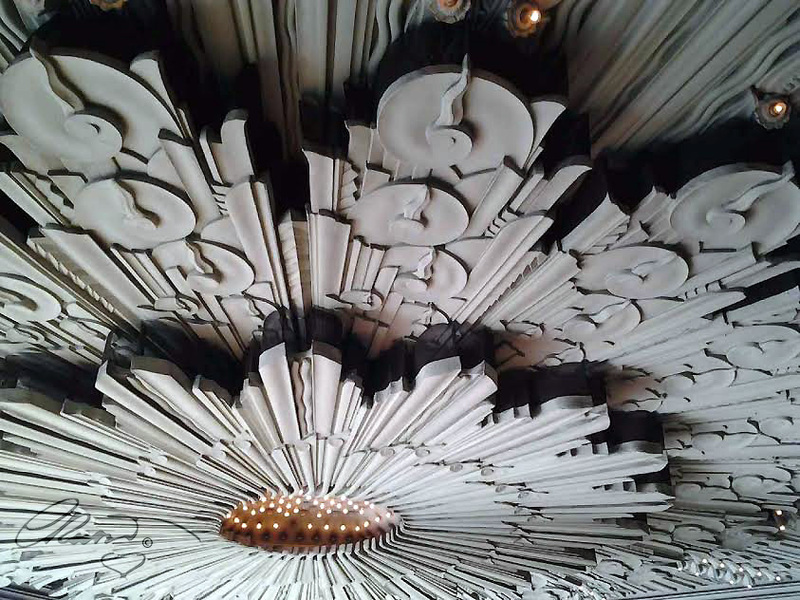 This stunning Art Deco element is on the ceiling outside the entrance. Time is getting close. 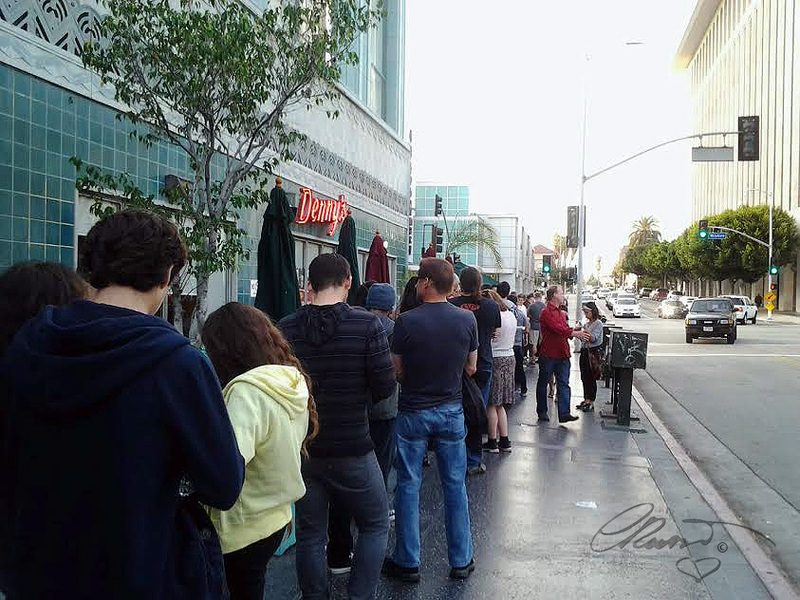 We are in line to check-in…the line was pretty long, all the way to the other side to the Wiltern Theatre. And finally inside! The stage is great, the atmosphere is exciting. 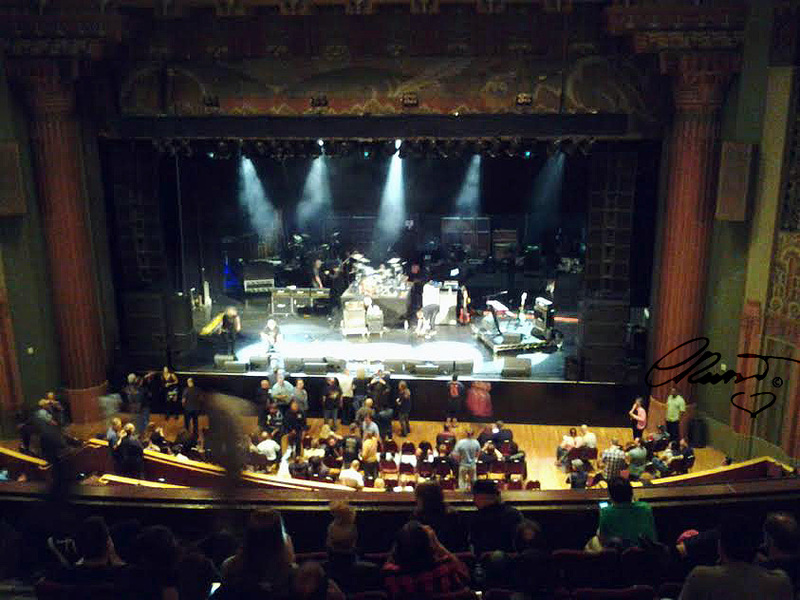 I love concerts hosted in theatres. I like because it is less dispersive than the Stadiums. 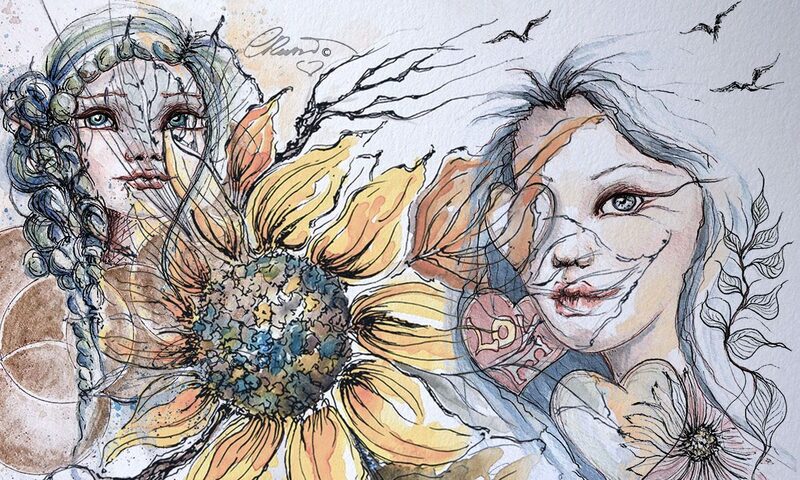 There are different atmospheres and way to perceive the music and the artists. 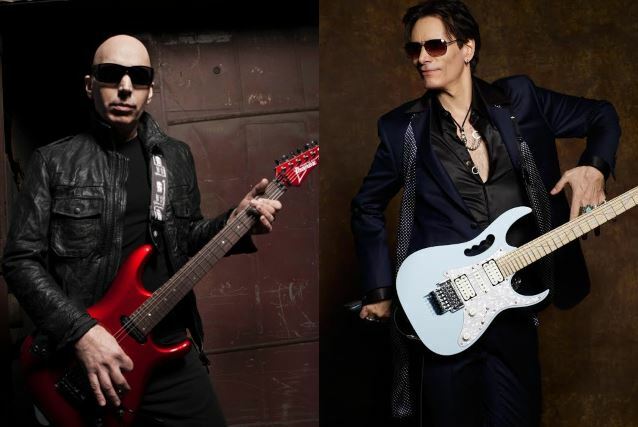 Joe Satriani and Steve Vai along with the other artists have donated items to be auctioned during the event including autographed guitars. 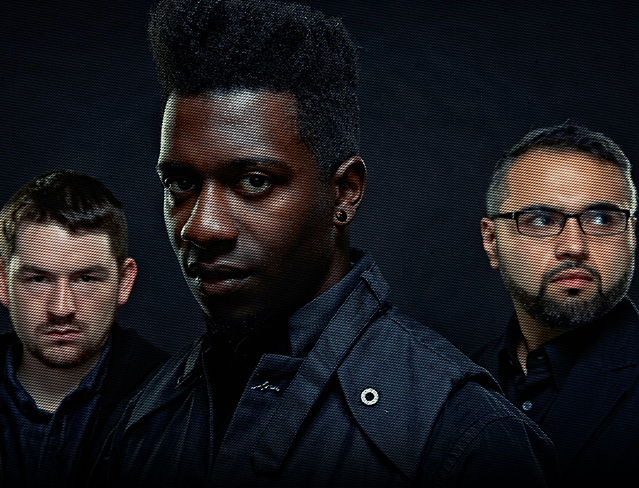 The first to perform and open the evening are the Animals as Leaders. I discovered them just recently. They play Instrumental Abstract Jazz Metal (this is my definition for their music) the official definition is “Instrumental Progressive Metal” they are able to change their sounds in different directions. The show started on time and the Animals as Leaders performed for almost an hour. 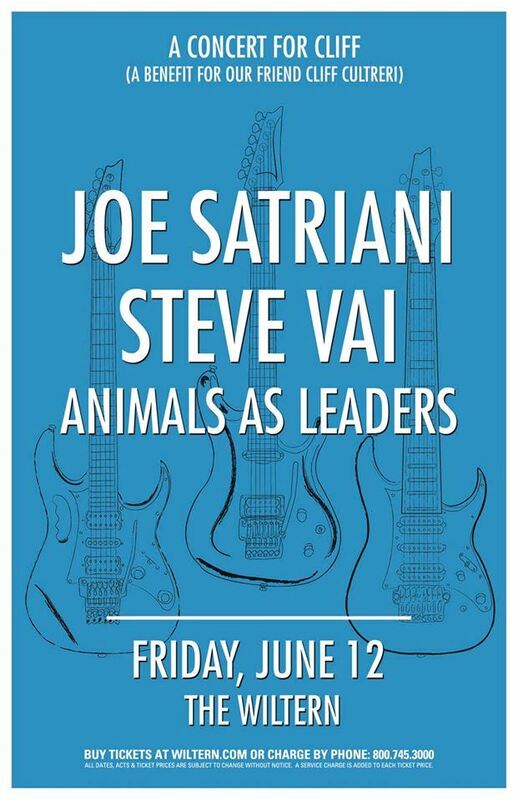 The second performance was legendary guitarrist Steve Vai. He has a great stage presence along with his music. He let his finger flying on his guitar as he always did, one word… amazing! Then Joe Satriani walked on stage. That’s when the planet turned to hear the pure sound from his guitar. His music is just stunning! I have a preference for him because I love the sound of his amazing guitar, it is different and unique that’s why I describe it as “Pure”. He is not only a guitarist but a multi-instrumentalist. 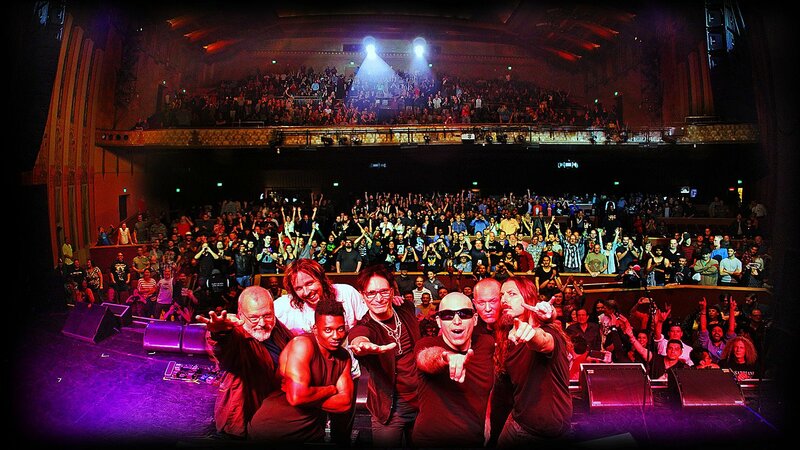 Satriani is considered to be a highly technical guitarist in the world and referred to as a top guitar virtuoso. More videos on Cal Vid YouTube! 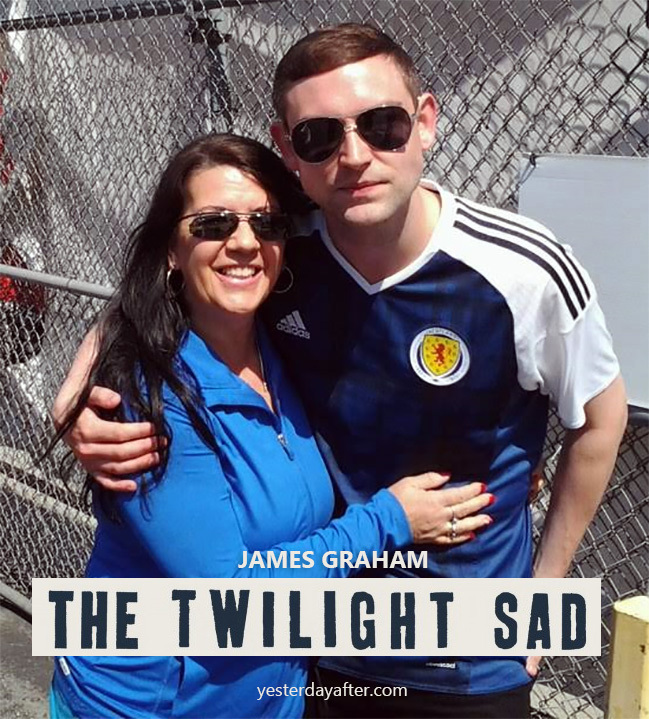 Next postLet’s Meet and Greet…and….Featured? I can feel your excitement. It sounds like a great night. Great coverage and review! Looks like you had a awesome time! Thank you! Yes I had really a great time! 🙂 concerts like this doesn’t happen every day! Oh wow, Carolina! That must have been an amazing event! Showers, goose bumpse, heat waves, and any possible conditions…. thank you for sharing this event so detailed with us. I loved listening to the videos. 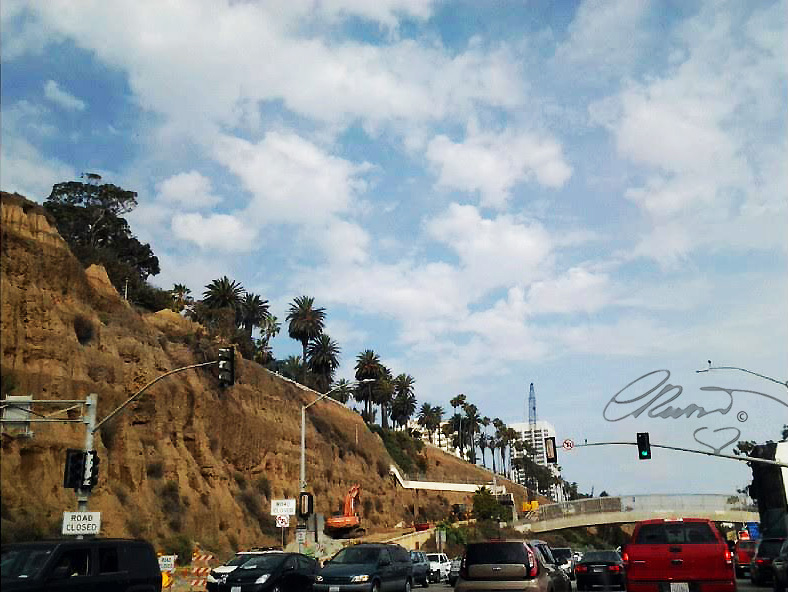 But not only that, only looking at the photos you took from PCH made my heart beat – so familiar, so home, so 😭 😭 😭…. Still listening to the videos. I admire people who are so skilled. I wish I would have been there too. So happy for you that you were! Where I can get a copy of your book? Oh you’re welcome it sound very nice 🙂 I am sure your book are beautiful and interesting! 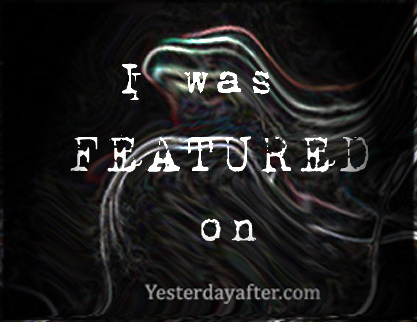 It is supposed to… but please let me know if you liked it or whenever you have questions. Wow! Two legends of shredding in one magical night. Certainly regarded as virtuosos, they’re in rarefied strata among guitarists. Thanks for an amazing recap on your evening!!!! Looked like a fun night. I miss California. Live music and so much to do. The only thing better than attending an amazing concert is reading the fantastic writings of someone who did attend an amazing musical event. Thank you for sharing. 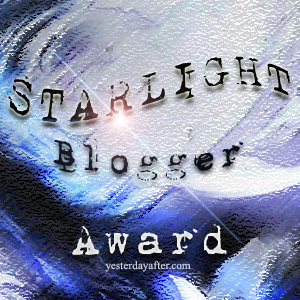 Today I would like to Reblog a post I wrote last June! For who loves Music and for my new followers that maybe missed this post! 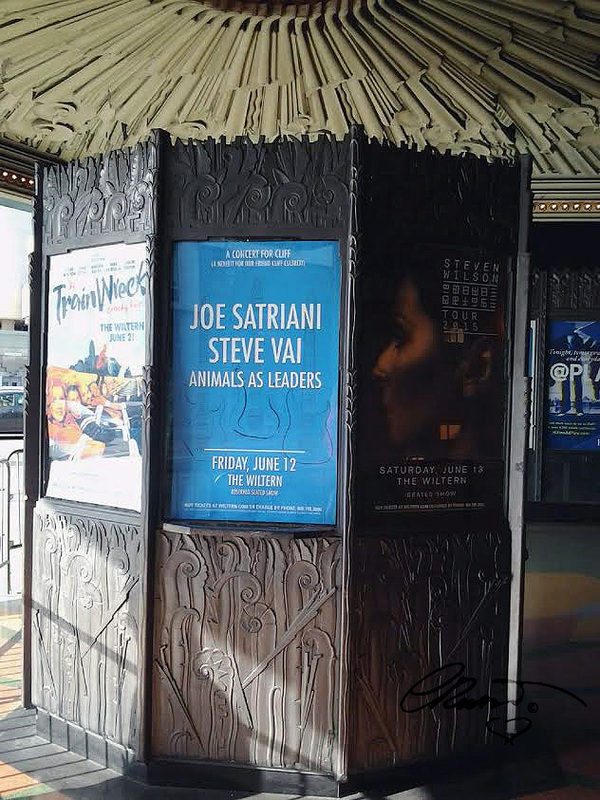 June 13 I had the priviledge to attend to a great Concert in Los Angeles the magic guitars of Joe Satriani and Steve Vai I hope you enjoy! I always love your comments! ❤ have a wonderful day!